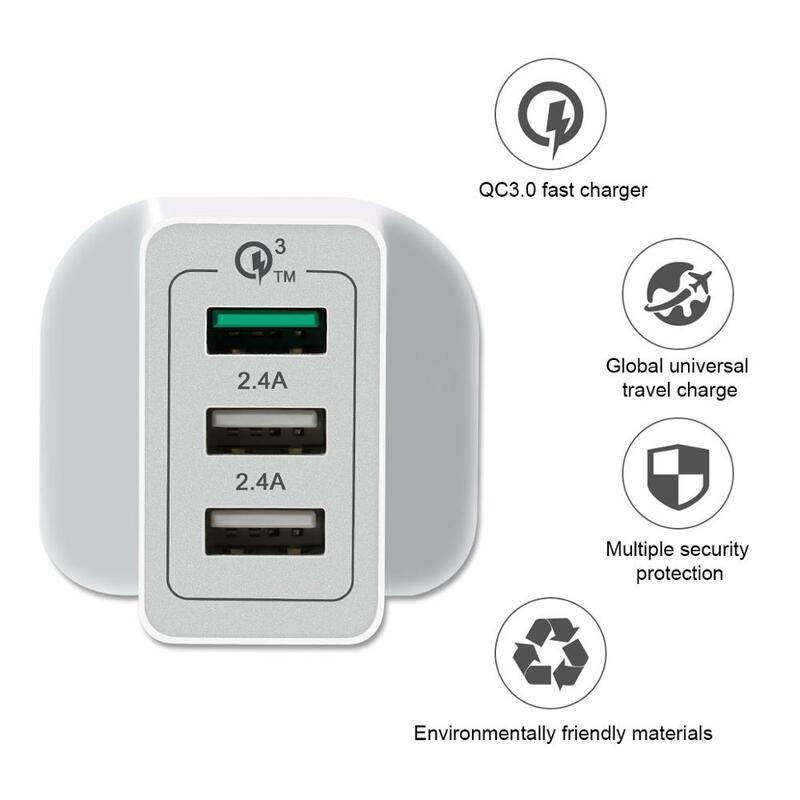 AC110-240V input voltage makes it ideal for international travel. 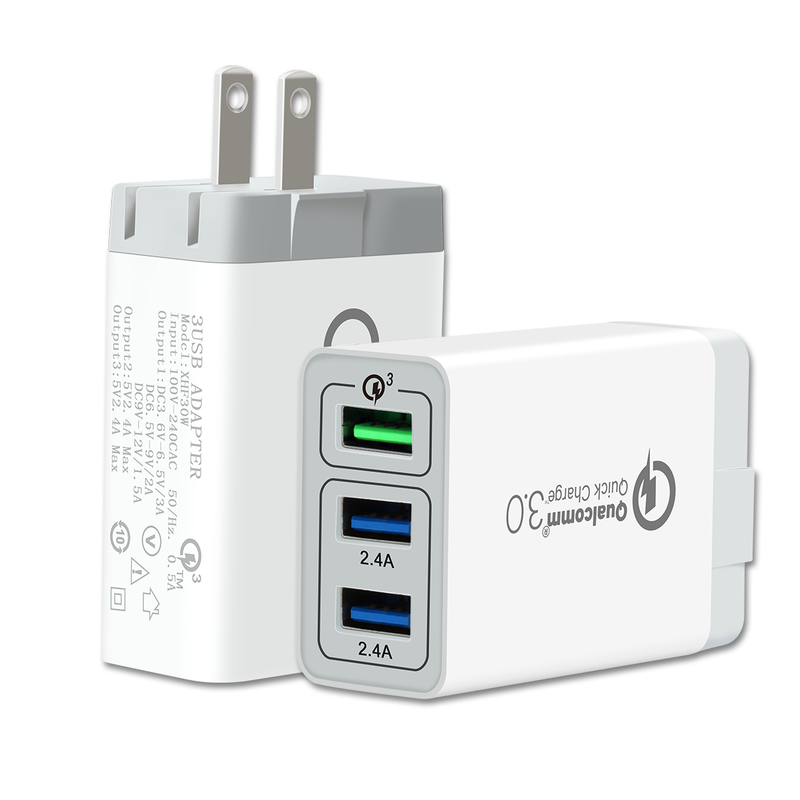 Make it ideal for taking away with you. 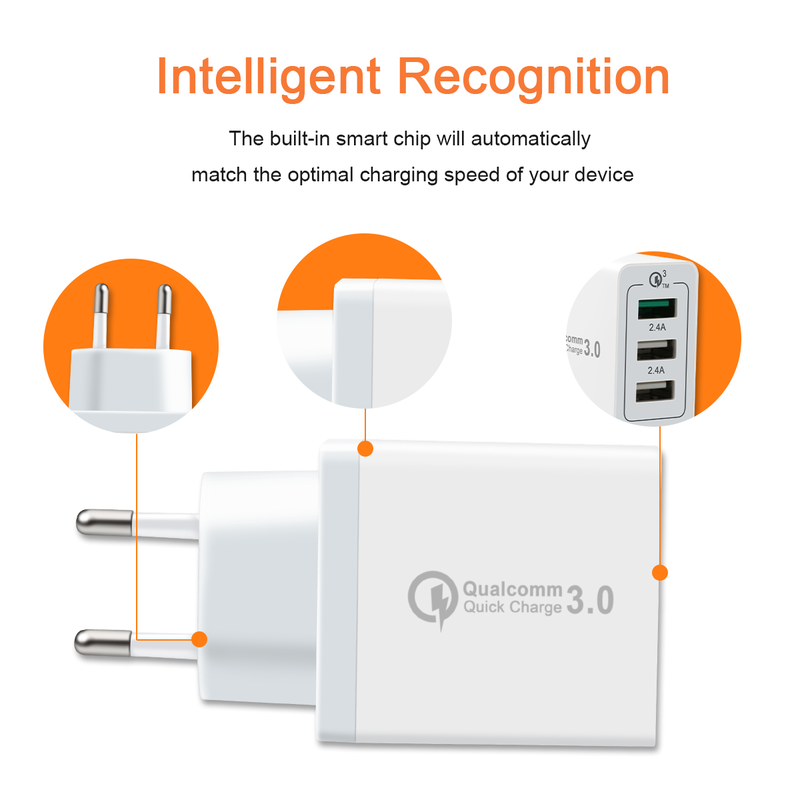 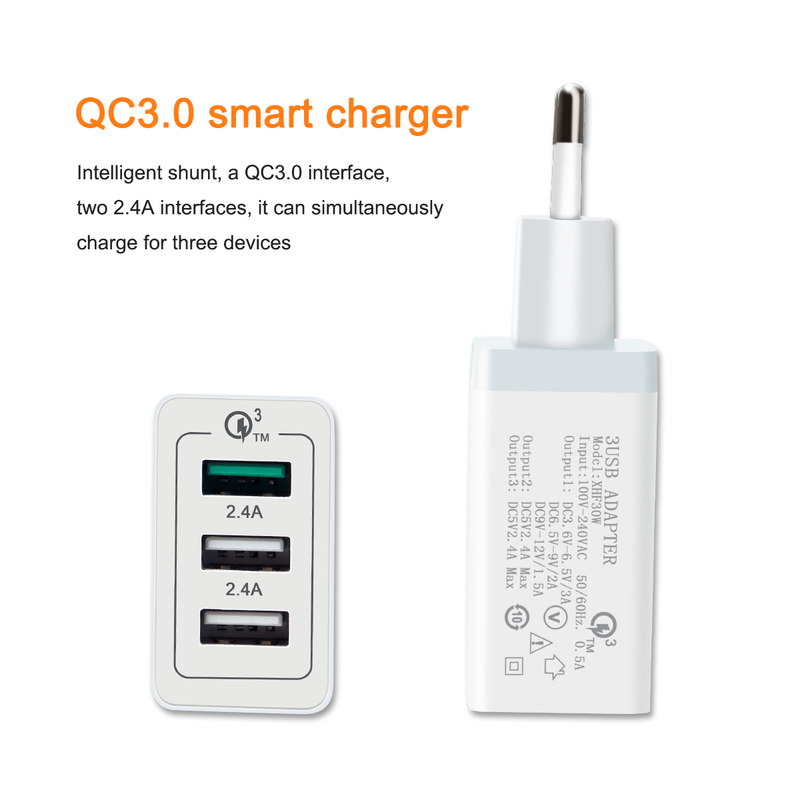 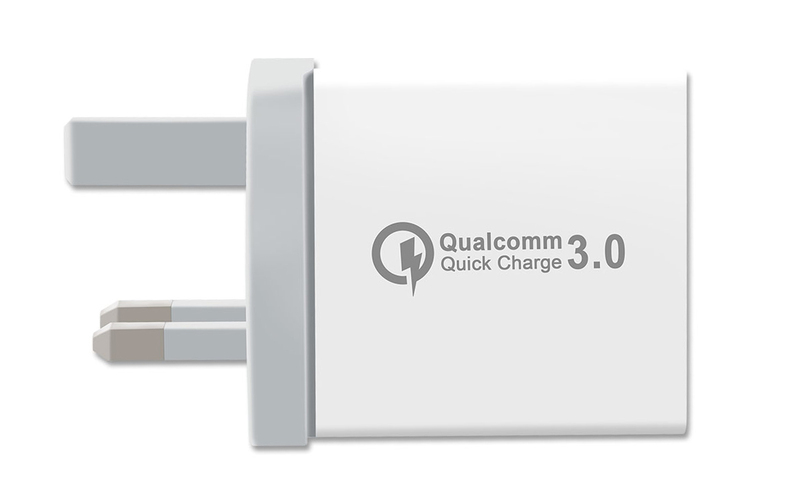 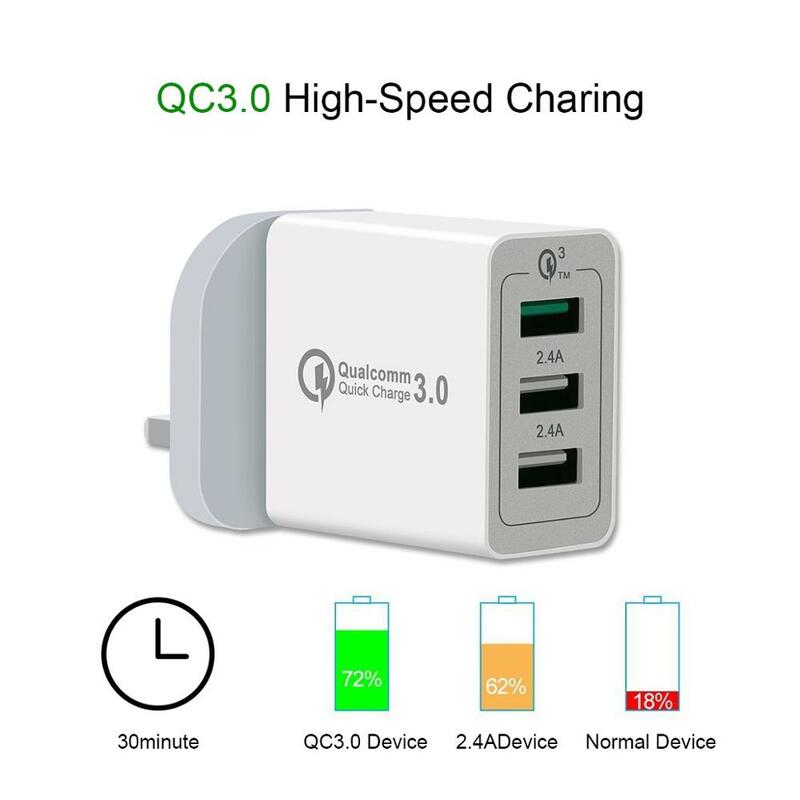 Note: For Apple devices do not support Qualcomm Quick Charge but will accept a standard 1A USB charge. 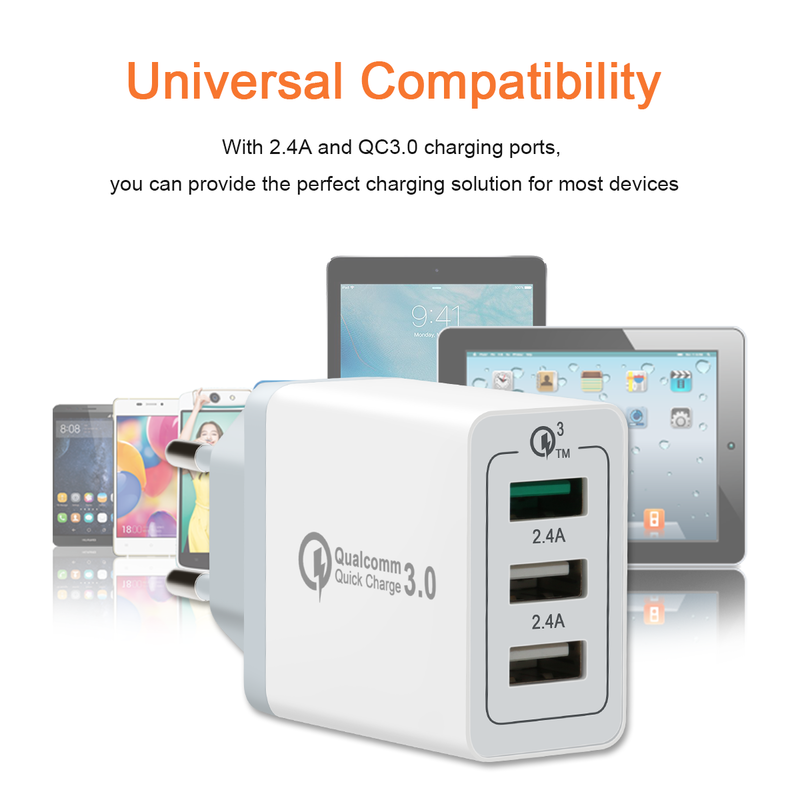 WARRANTY: All products have a 12-month warranty that begins on the date of purchase. 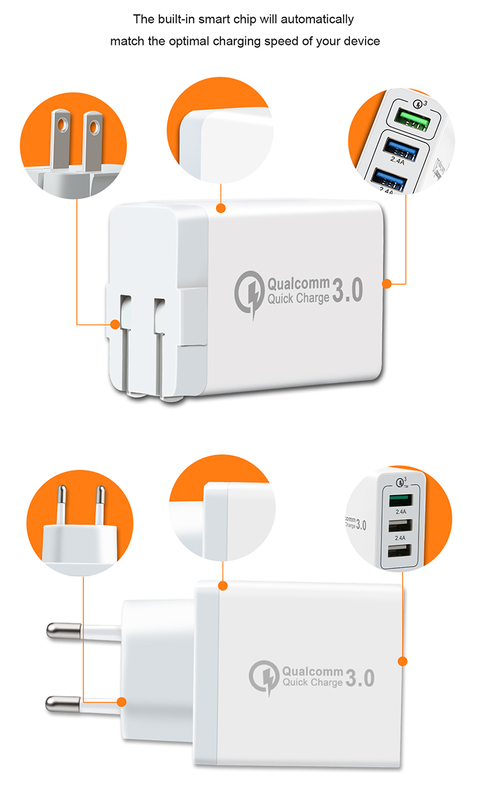 If there are any product quality problems, please feel free to contact our customer service agents for help.